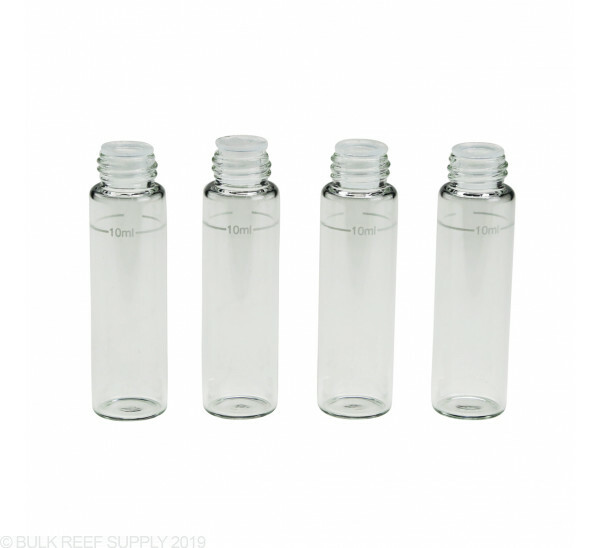 Extra cuvettes (vials) for your Hanna Colorimeter Checkers. Come on Hanna. These can’t be that expensive to manufacture. Hanna themselves sell a box of 25 cuvettes for around $25 without caps. 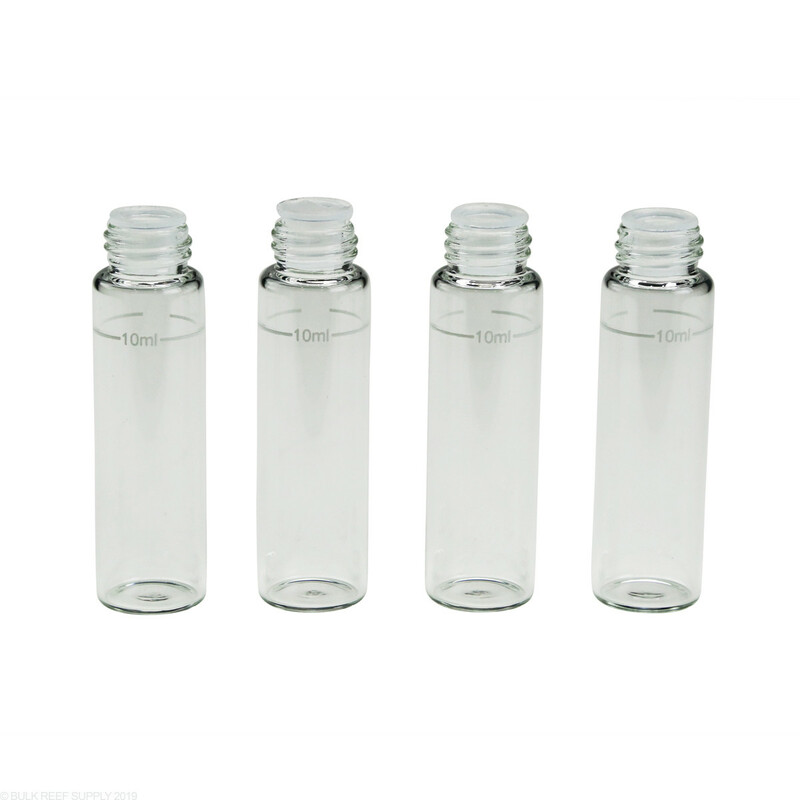 They say they are for their maple sugar testers, but look to be the same 10ml cuvettes used for their other checkers. I would simple reuse the caps from other cuvettes as they should not effect a test. So nothing earth shattering here. They are glass vials. They do not have the screw caps which they should for 5 bucks a vial but I guess they assume that you still have the old ones and they did not break if you broke the vials. i only got one 'curvette' (even tho there was space for two) with my hi-736 ulr p04 checker and wanted two to make the test process easier. One to calibrate, one to mix reagent and test. Figured it would save time since i like to do multiple tests to get more accurate results. Who do these hanna people think they are?! $21 for 4 tiny glass vials and then $28 for 4 tiny caps? so $49 for only 4 complete 'curvette's? srsly? I feel like im being cheap, i mean $50 is not hard to throw at the tank but this is just robbery. I thought possibly that the glass was low iron you know for accurate test results but then why are the tiny caps even more expensive? They can't be special in any way other than that they fit their special vials and couldn't cost more than a few pennies to produce. What a racket!